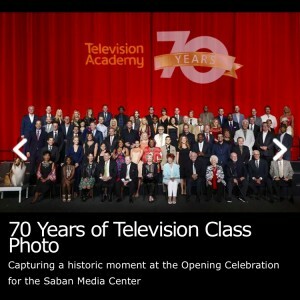 For its 70the anniversary special, The emmy Editor-in-Chief Juan Morales interviewed seven executives, producers and futurists on everything ranging from cord-cutting, audience measurement, ‘peak TV’ and much more. SRG’s Kaan Yigit was one of the feature Q&A interviews. You can read the full set of interviews here.